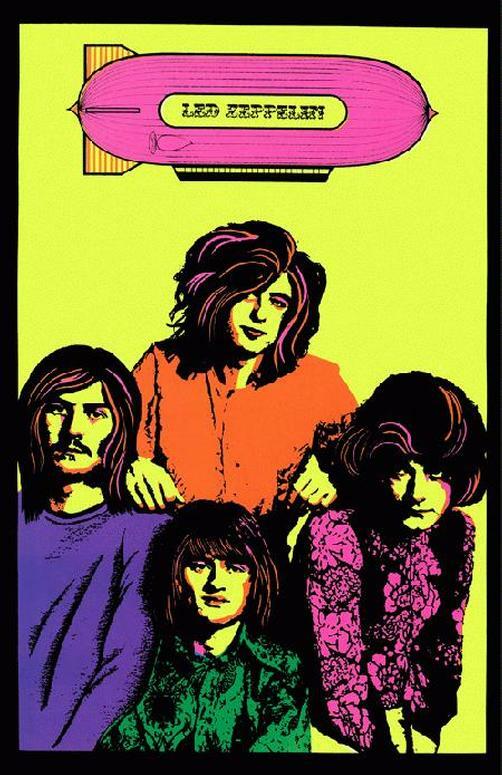 Promotional poster for Led Zeppelin. The original poster was a vintage head shop poster from 1971. 11 x 17 high quality reproduction on card stock.